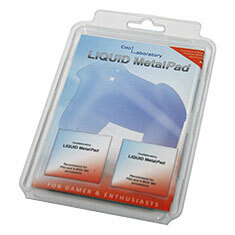 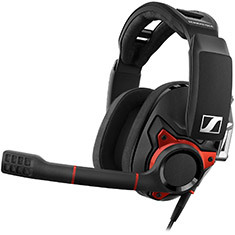 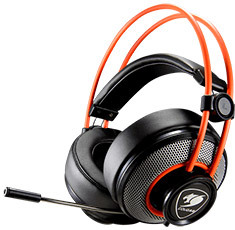 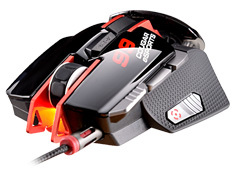 …control designed specifically for low DPI gaming. 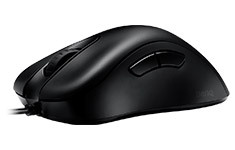 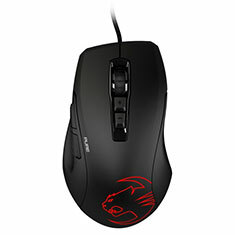 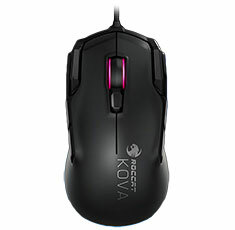 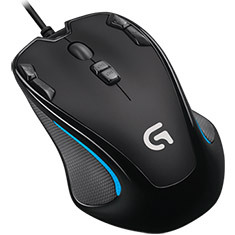 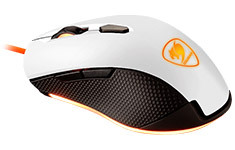 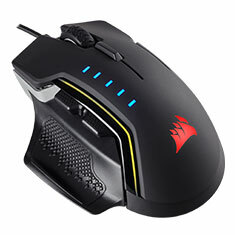 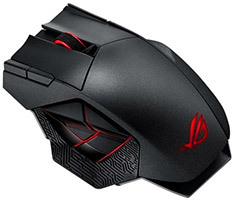 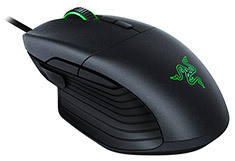 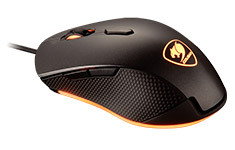 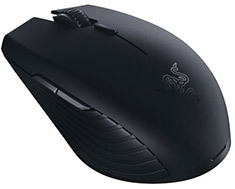 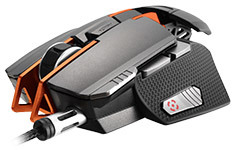 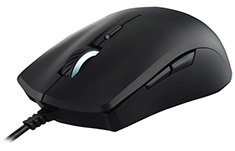 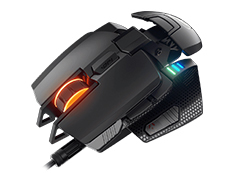 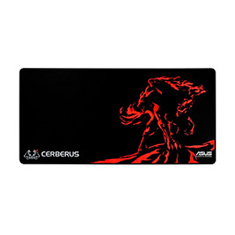 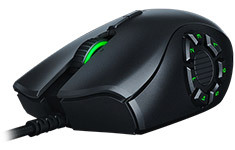 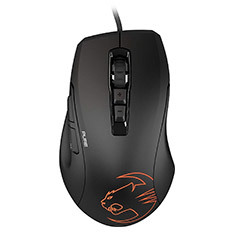 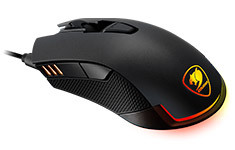 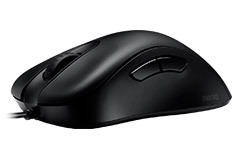 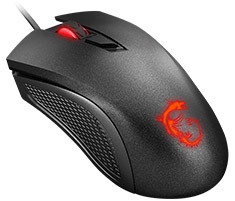 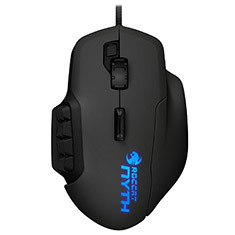 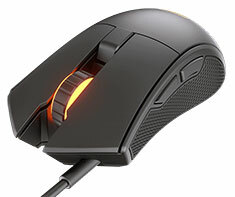 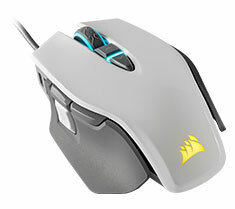 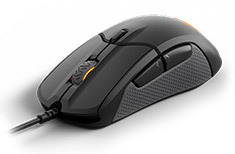 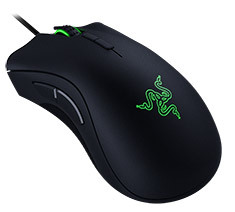 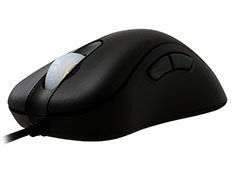 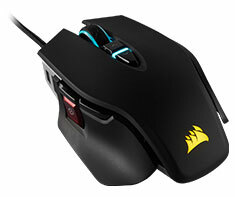 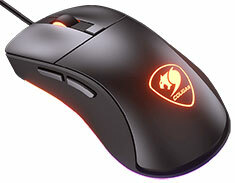 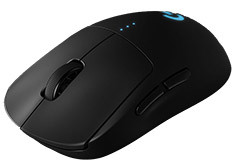 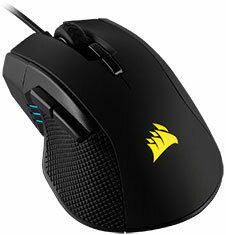 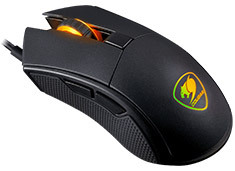 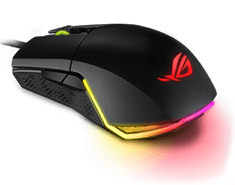 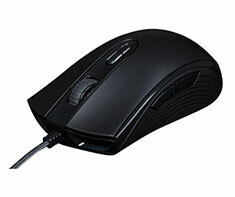 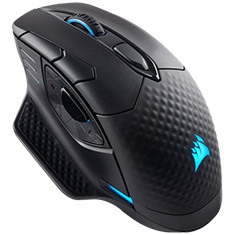 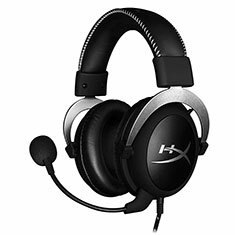 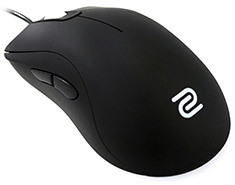 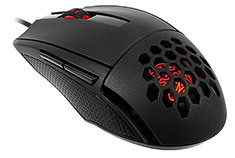 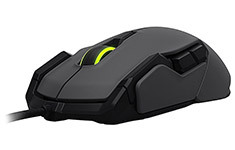 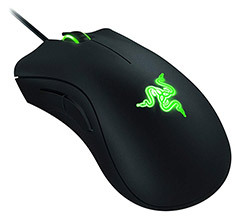 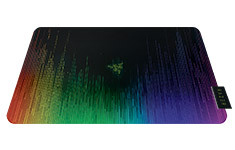 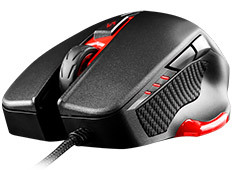 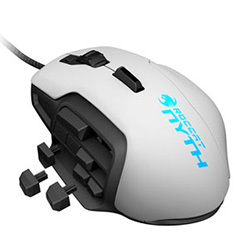 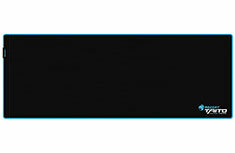 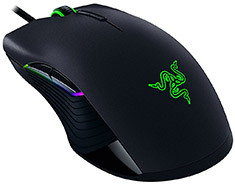 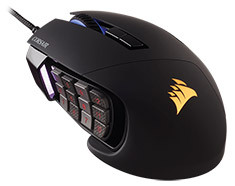 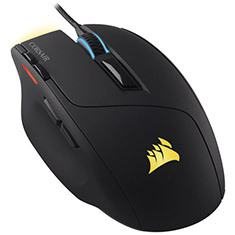 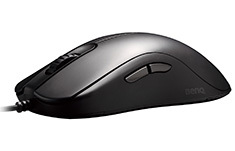 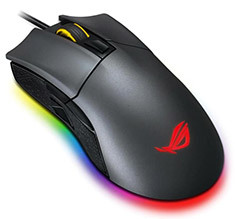 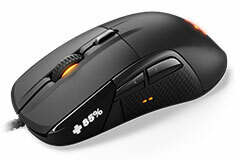 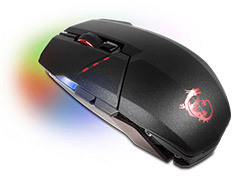 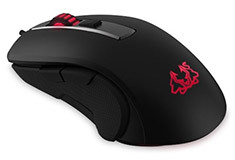 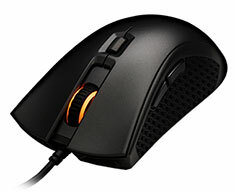 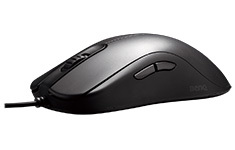 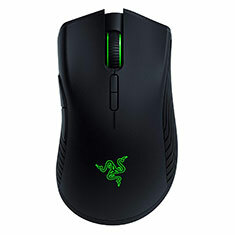 It complements any mouse sensor that you own, enabling you to be more accurate and perform even better than before. 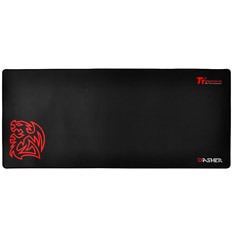 With a rubber base to stay in place during the most intense sessions, your wrist will be more comfortable during long gaming sessions. 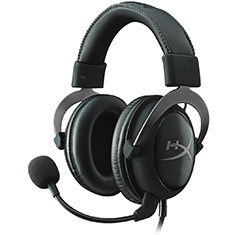 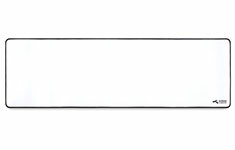 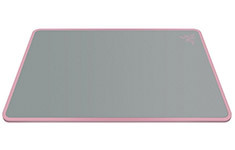 …piece, the microphone can be set on either the right or left side. 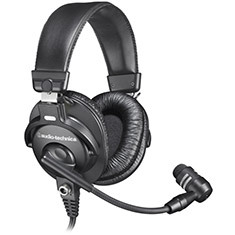 The Audio-Technica BPHS1 is leading the way for quality and comfort, with a rugged design and plenty of padding aE ideal for use over long periods. 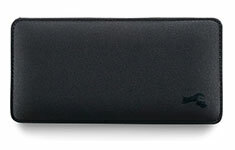 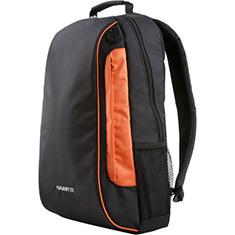 Great for live production, radio, film, stage work, television and professional use. 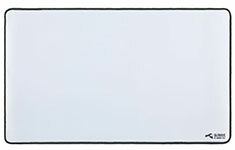 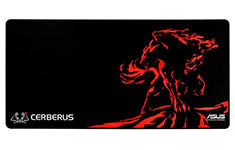 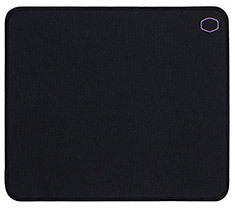 …prefer the control of cloth and the comfort of rubber bases. 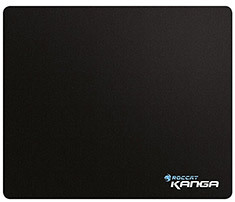 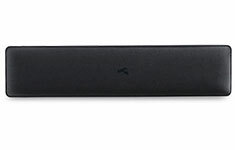 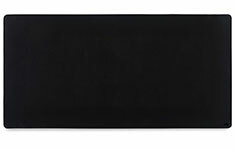 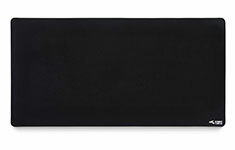 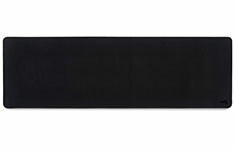 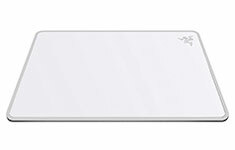 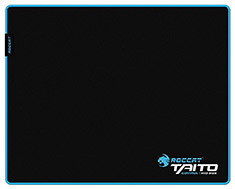 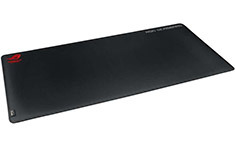 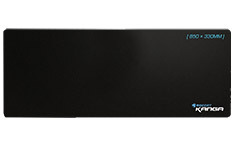 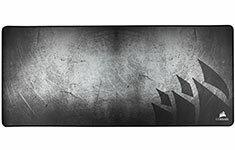 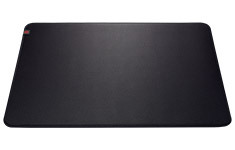 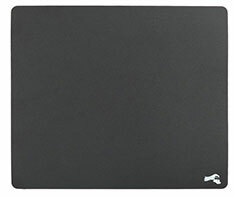 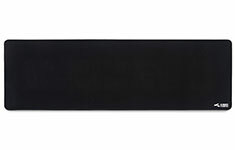 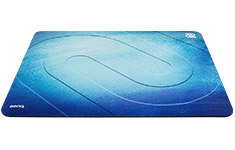 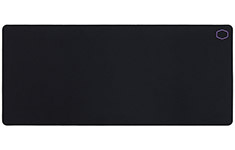 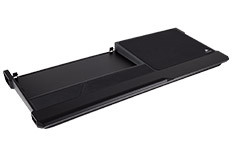 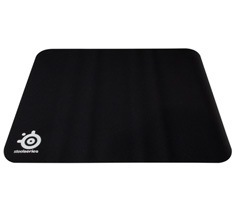 The SR series does not sacrifice stability for comfort and features a rubber base that's soft and 100% flat to ensure the same performance across the mouse pad and on any kind of surface. 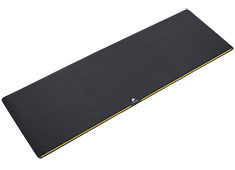 It measures 480 x 400 mm and has a 3.5mm thickness. 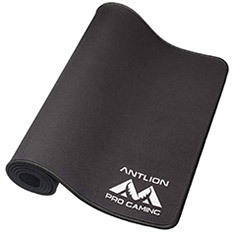 …prefer the control of cloth and the comfort of rubber bases. 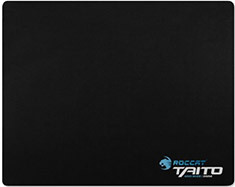 The SR series does not sacrifice stability for comfort and features a rubber base that's soft and 100% flat to ensure the same performance across the mouse pad and on any kind of surface. 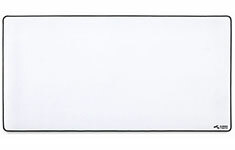 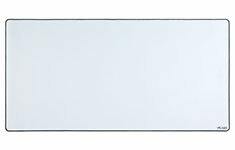 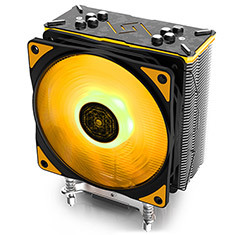 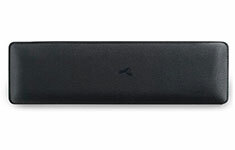 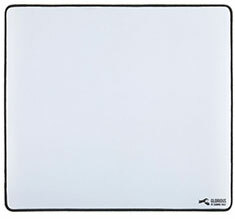 It measures 355 x 315 mm and has a 3.5mm thickness. 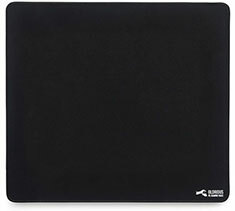 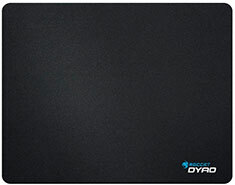 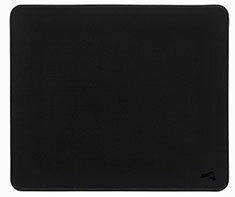 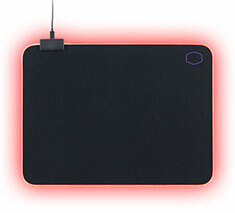 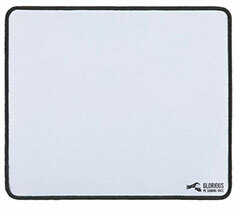 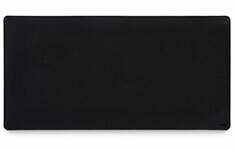 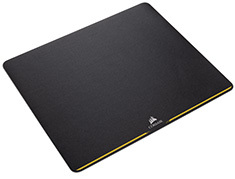 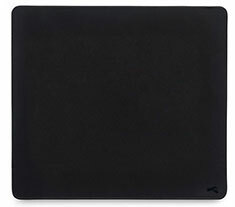 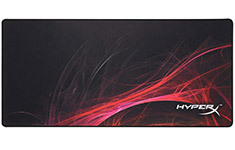 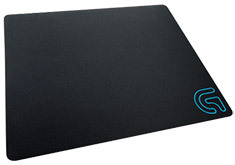 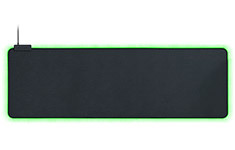 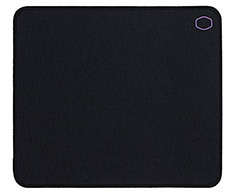 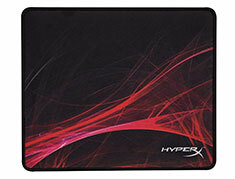 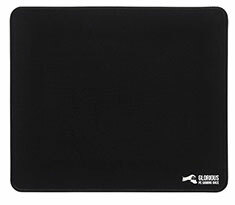 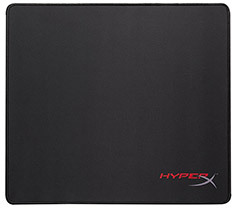 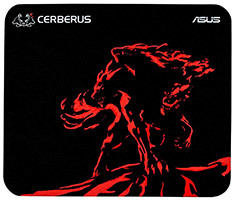 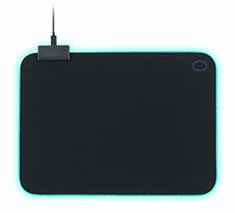 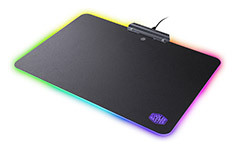 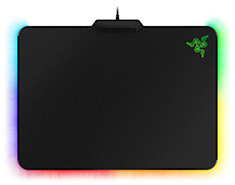 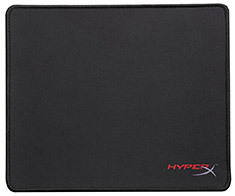 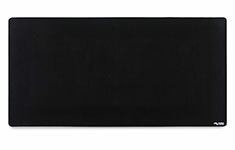 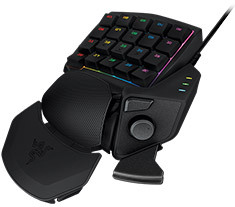 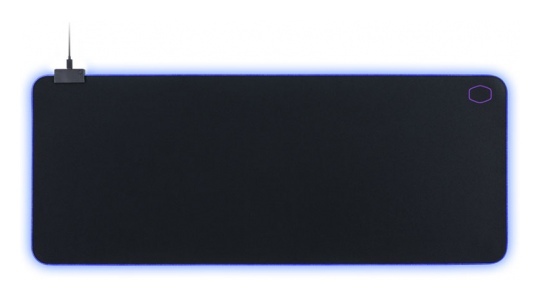 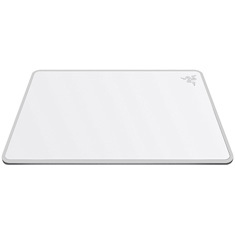 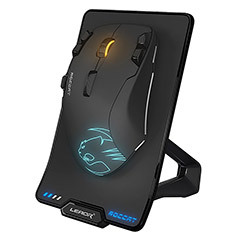 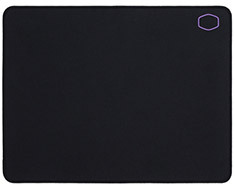 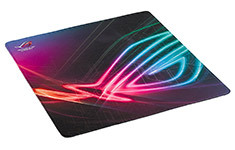 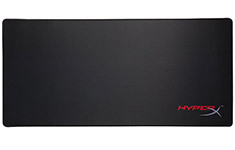 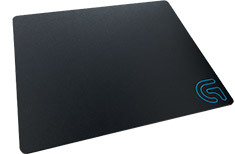 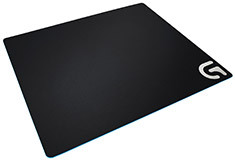 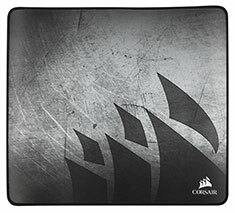 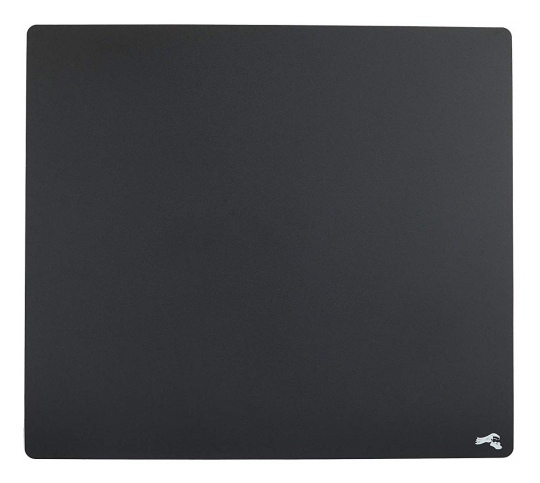 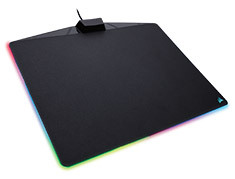 The Dyad is the pad that unites cloth and hard-surface mousepad gamers. 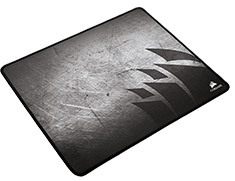 Comprised of three separate layers and reinforced with a solid steel core, it provides the fluidity and control of cloth and the durability and consistency of a hard surface. 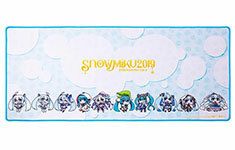 It measures 25.5cm x 32.5cm x 0.2cm. 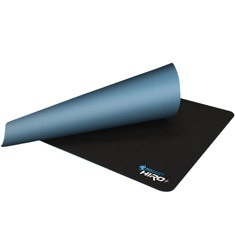 …your neck to rest on the cushion while supporting the contours of your head. 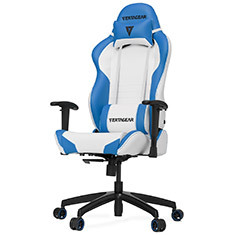 Extra soft padding in the contact areas with a firm back cushion ensure a comfortable experience while seated for long hours. 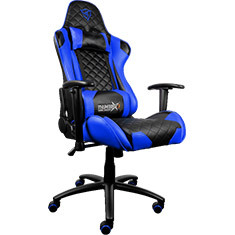 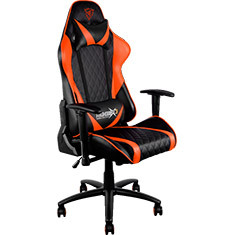 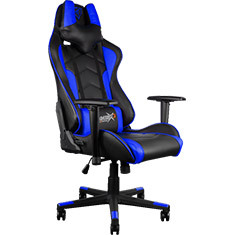 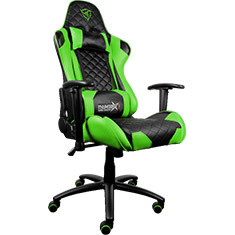 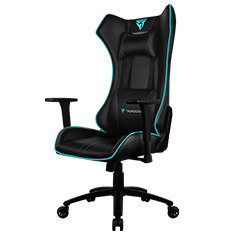 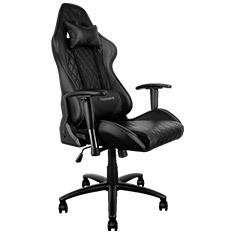 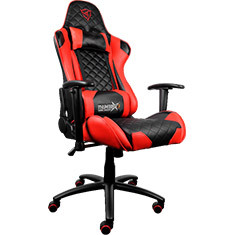 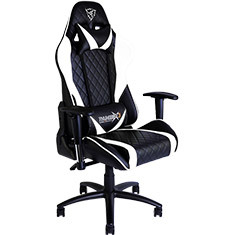 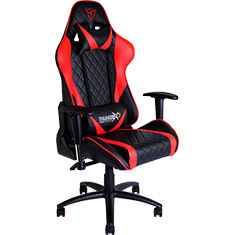 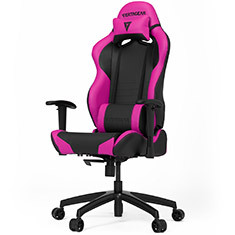 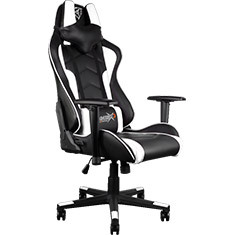 From the living room to the gaming den, plan and dominate from the comfort of your gaming chair. 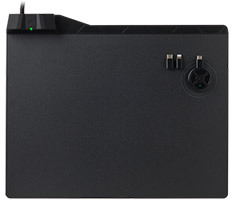 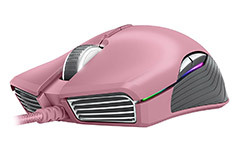 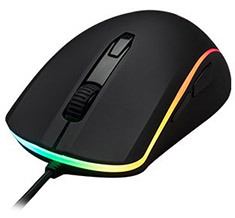 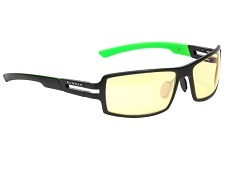 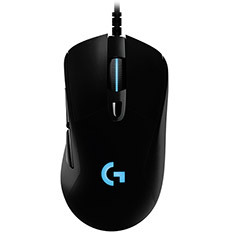 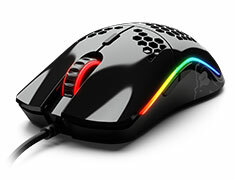 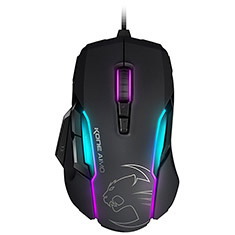 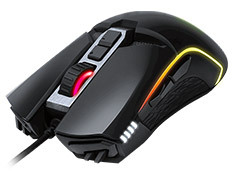 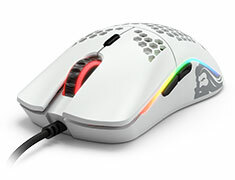 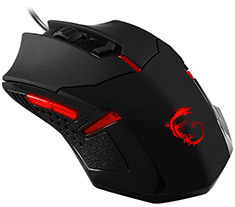 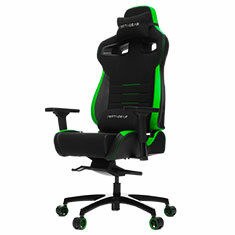 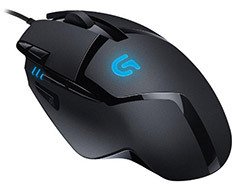 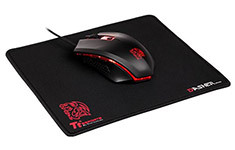 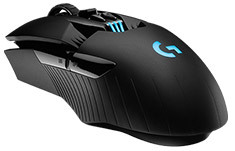 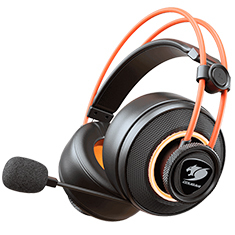 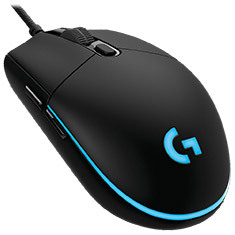 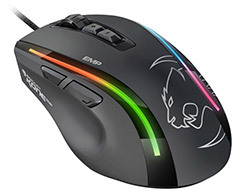 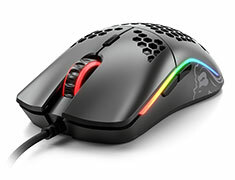 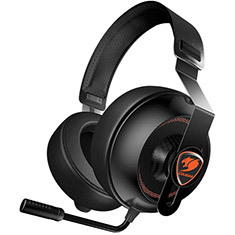 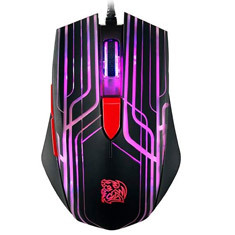 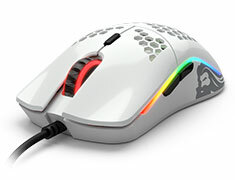 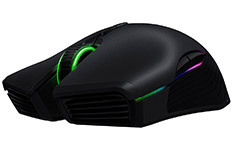 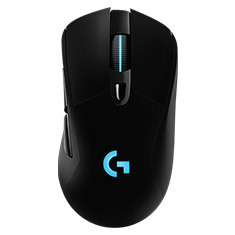 …has been designed specifically to satisfy all the needs of pro eSports players: Pro-grade PMW 3310 optical sensor, 6 buttons, OMRON Switches, on-the-fly DPI, polling rate, and backlight color adjustment. 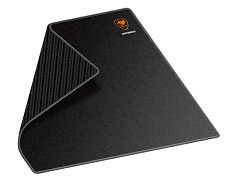 You donaE t need to pop out of games anymore, because you have you prepared for every situation. 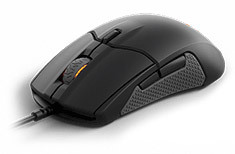 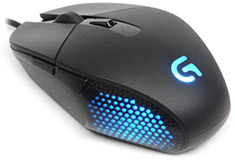 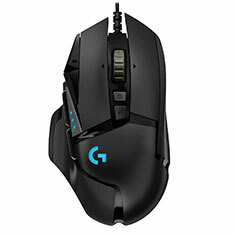 …of a glide-enhanced woven textile surface, optimised for high-performance gaming mice. 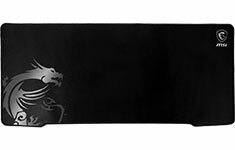 With a wear-resistant dye graphic surface and an anti-skid textured rubber base, youaE ll have the style to compliment your gaming system and the stability to play hard during the most intense gaming sessions. 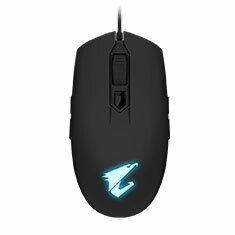 …been designed specifically to satisfy all the needs of pro esports players: Pro-grade PMW 3310 optical sensor, 6 buttons, OMRON Switches, on-the-fly DPI, polling rate, and backlight colour adjustment. 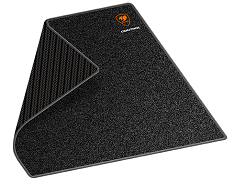 You donaE t need to pop out of games anymore, because you have you prepared for every situation. 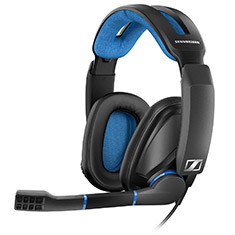 …entering the world of online first-person shooters. 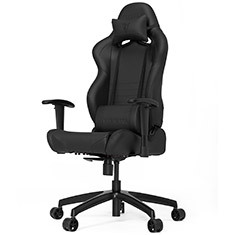 It has been designed to be both comfortable and effective. 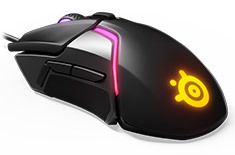 A palm grip shape that adapts itself well to claw grip allowing you to react faster is paired with the PMW3250 optical sensor, adjustable up to 3200 DPI, to make you better at FPS gaming.